What is happening in Europe in the name of the troika? 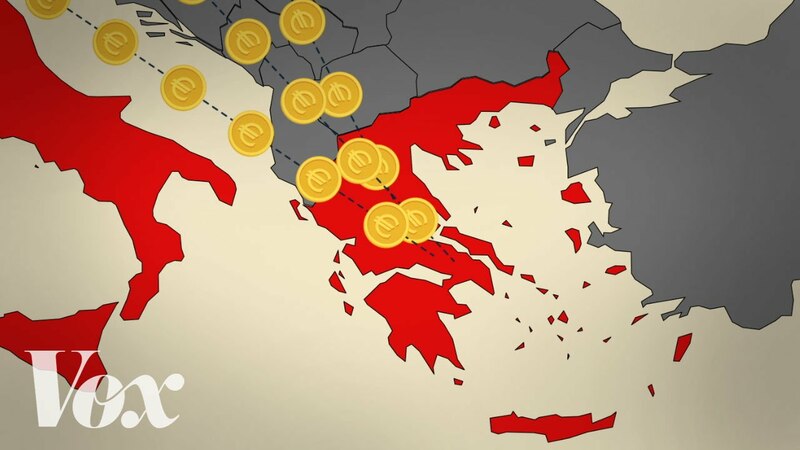 A must-see for anyone who wants to understand the situation in Greece. The lenders granted enormous power to the three institutions of the so called troika: the IMF, the ECB.